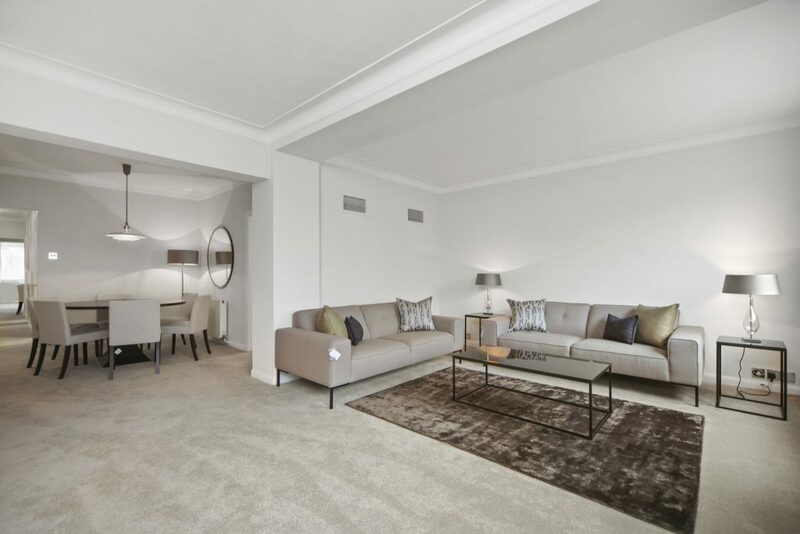 Newly decorated & furnished apartment on 2nd floor of modern block opposite Green Park comprising: huge reception room, kitchen with and work tops, master bedroom with en-suite multi jet shower, Two further double bedrooms Family bathroom. Air conditioning and allocated parking space . 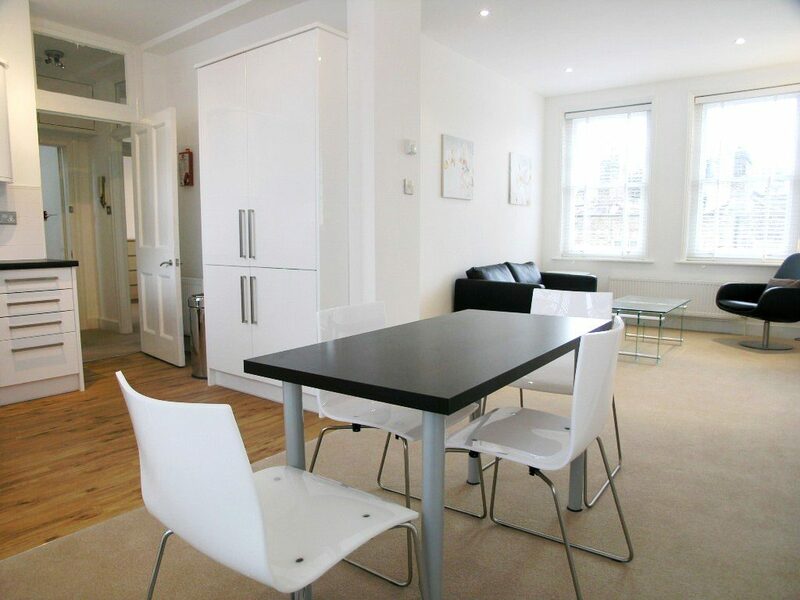 Recently decorated & furnished apartment on 2nd floor of a period Marylebone building large open plan reception room, two double bedrooms. Fitted kitchen, independent gas central heating.